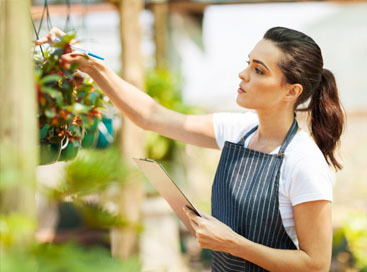 As spring changes into summer, the aspect of gardening changes as well. 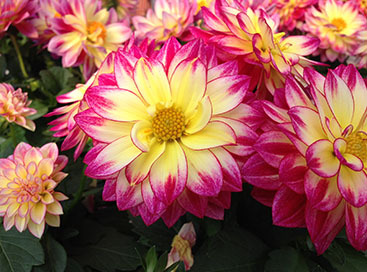 Spring is a time for planting, fertilizing, and giving every plant the best possible chance to survive the season. A lot of preparation and tools are needed to make this happen, all of which can be obtained at Abele Greenhouse and Garden Center. After spring comes the long summer of growing. This time is crucial for plants to reach their full potential, whether they be flowers or vegetables. 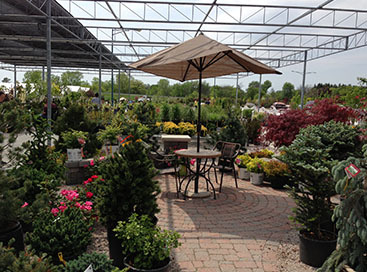 This garden center in MI has expert advice, weed and pest killers, and all the tools you need to continue making your garden flourish. 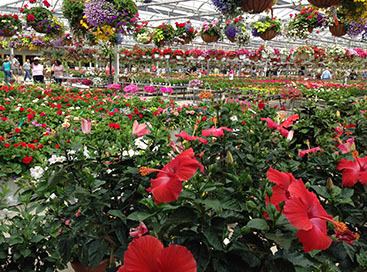 Just around the corner is the harvesting season for vegetables, and flowers will bloom, which means even more help from this trusted greenhouse.